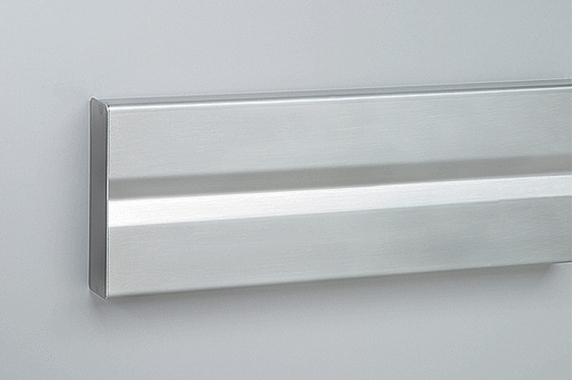 Metal Wall Guards are designed to prevent serious damage from high impact events. Most commonly used in hospitals, laboratories, parking garages, loading docks, and manufacturing centers. 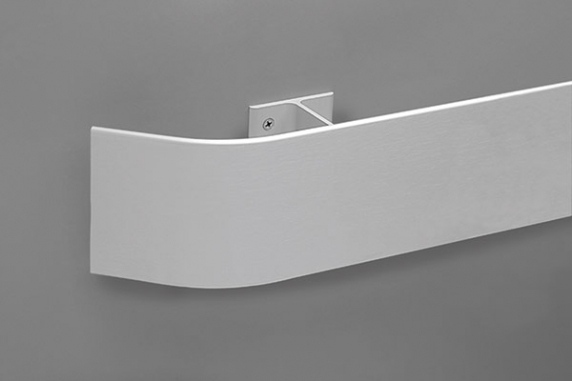 Our collection of Metal Wall Guards features products manufactured with stainless steel for extreme protection in areas that must remain sterile, without sacrificing performance.